Star of BAFTA award-winning The Inbetweeners and BBC Three’s Cuckoo, much-loved towering beacon of comedy Greg Davies is one of the most successful stand-ups in the UK. Following a sold-out 2012 tour and due to popular demand, Greg’s critically-acclaimed and riotously funny show, The Back of My Mum’s Head, comes to Colston Hall. Easily one of the tallest men in comedy, Greg Davies revels in telling anecdotes of his days as a teacher. He won over the comedy heart of the UK in 2008 after appearing as, well, a teacher in the multi-award winning show The Inbetweeners. The comedy trio We Are Klang that Davies is a part of have performed four sell-out shows at the Edinburgh Festival Fringe. Firing Cheeseballs At A Dog, Davies’ debut show, spawned a UK-wide tour along with a nomination for the Foster’s Edinburgh Comedy Award. 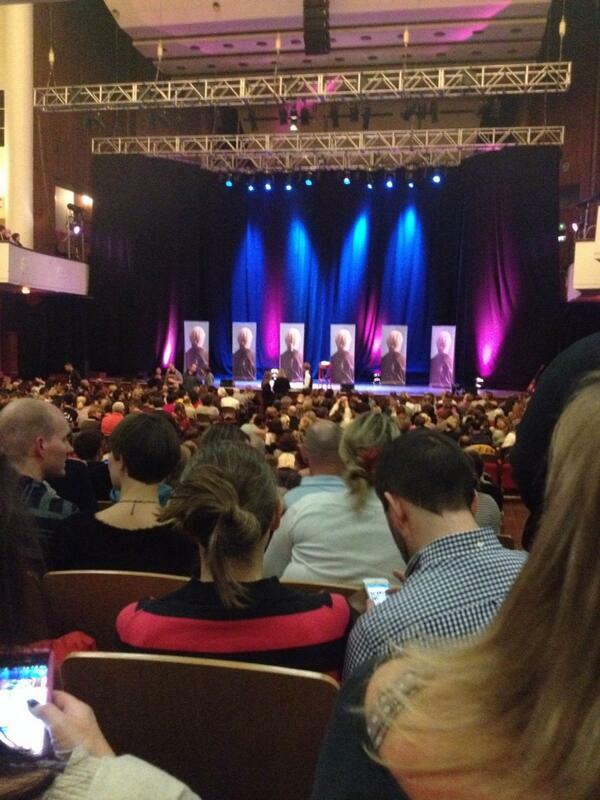 @gdavies saw your tour at Colston Hall in Bristol recently. Just wanted to say it was brill . Had a great night crying with laughter at @gdavies show @Colston_Hall. @gdavies great show at Colston Hall Bristol tonight. Proper job, gert lush. Cheers 'en! Mwaaah! @gdavies Have left you a present with Bristol Colston Hall management @Colston_Hall. Hope u get it, love it and appreciate the randomness! @gdavies looking forward to watching you @Colston_Hall this evening. Have a good show! Heading to @Colston_Hall to see @gdavies with @Bex_Cheetham tonight. Can't bloody wait!!! Seeing the very big @gdavies tonight @Colston_Hall looking forward to it more than going to the dentist, well the dentists assistant is fit! @gdavies really loving your series and can't wait to see you at the Colston Hall on Sunday! Awesome news from my mate Jimmer! I'm now going to watch @gdavies in Bristol's @Colston_Hall this Sunday! Can't wait!!!! @gdavies #askgreg I missed out on tickets to your Colston Hall gig on the 24th, when will you be in Bristol again? Or any plans to do Bath? @ComedySouthWest @gdavies @Colston_Hall Ta! When tkts released before was on diff watch & was working, now off duty & would love tickets! @ComedySouthWest please retweet. Looking for 2 Greg Davies tickets for colston hall if anyone selling! 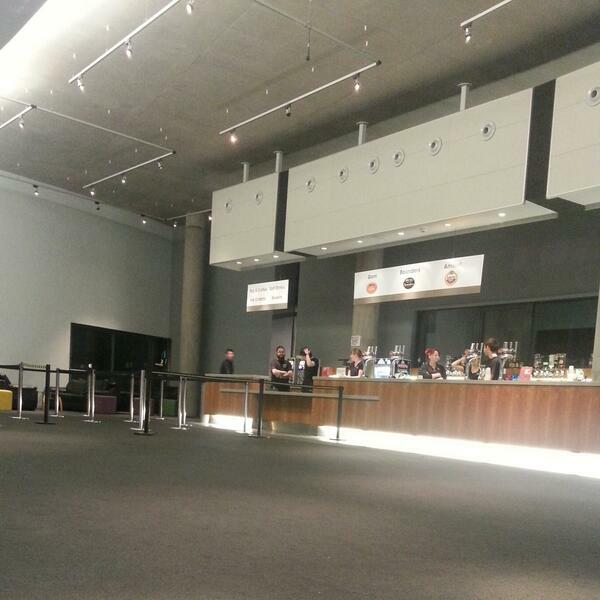 @Colston_Hall Any returns or anymore releases of Greg Davies tickets please? Looking for 2 if possible. Retweet to your followers?